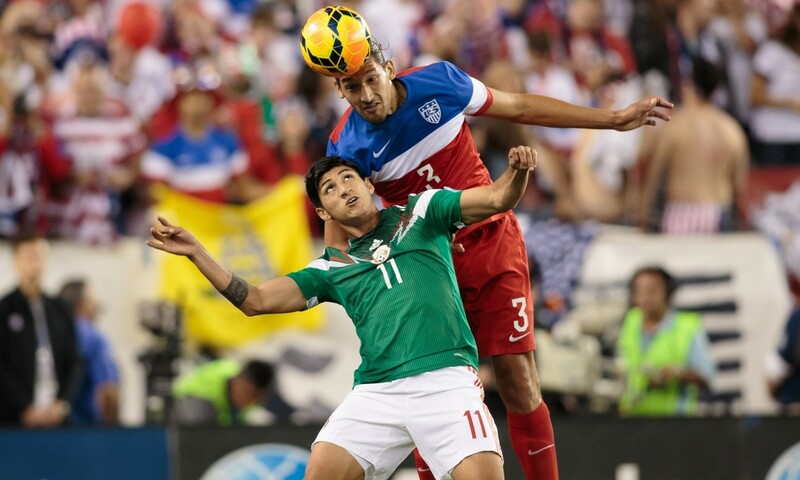 The United States Soccer Federation announced back in February that the USA vs. Mexico friendly match had sold out of all 65,000 Alamodome seats, setting a new record and easily surpassing the 54,313 tickets sold for the Mexico vs. Korea Republic match last January. The friendly match will be only the second time the U.S. Men’s National Team has visited San Antonio, the first being in 1988. But who will the home crowd be supporting for this long-standing rivalry: USA or Mexico? With emotions sure to be running at an all-time high, the American Outlaws (an unofficial supporters’ group formed in Lincoln, Nebraska) has announced measures to ensure a safe and welcoming environment, stating that “any single instance of discrimination is one too many.” After all, this is a friendly match.